Book Club Associates, London 1975. 1975. 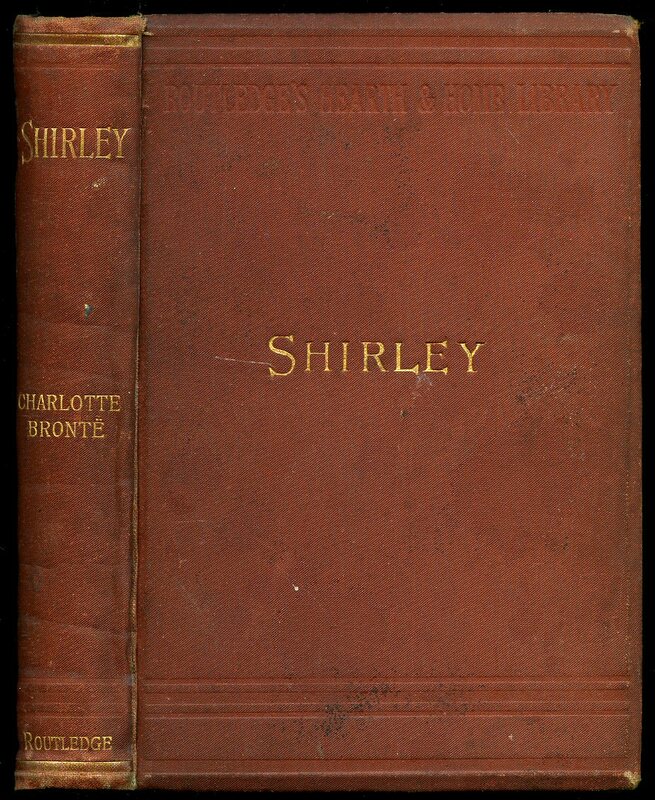 Hard back binding in publisher's original terracotta paper covers, gilt lettering to spine. 9¾" x 7¼" 144 pages. 140 monochrome photographic illustrations on glossy silk art paper. Fine in Nr. Fine dust wrapper. Dust wrapper supplied in archival acetate film protection. Member of the P.B.F.A. The Pilot Press Ltd., London 1947. 1947. Hard back binding in publisher's original scarlet cloth covers, black lettering to spine. 8vo 9" x 5½" 372 pp. Slight age tanning to closed page edges, lower corners bumped and in Very Good condition, no dust wrapper. Member of the P.B.F.A. 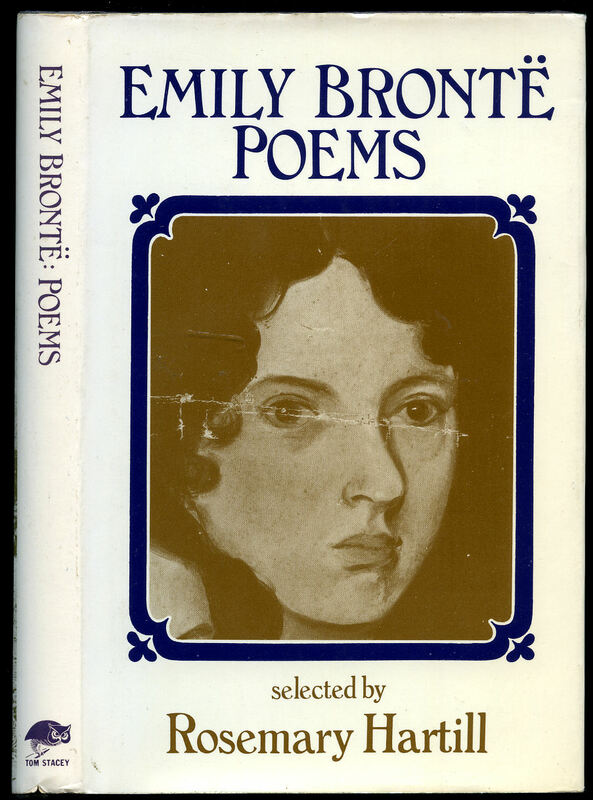 Published by Tom Stacey Ltd., 28-29 Maiden Lane, London First Edition 1973. 1973. Published by Home & Van Thal Ltd., London Second Edition 1948. 1948. 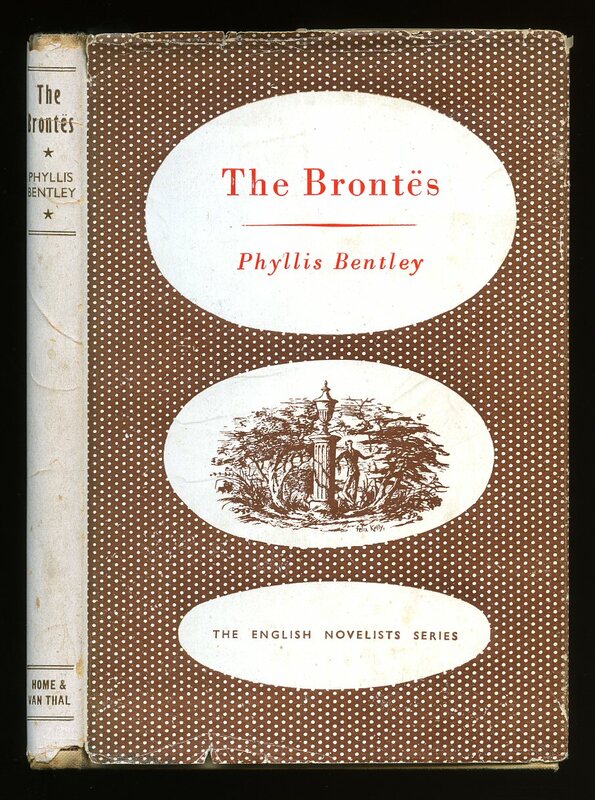 Hard back binding in publisher's original ivory cloth covers, brown lettering to spine and upper panel. 8vo 7½'' x 5¼'' 114 pp. Former name to front end paper. Very Good condition book in Very Good condition dust wrapper with small nicks to edges, not price clipped 6s. Dust wrapper supplied in archival acetate film protection. Member of the P.B.F.A. 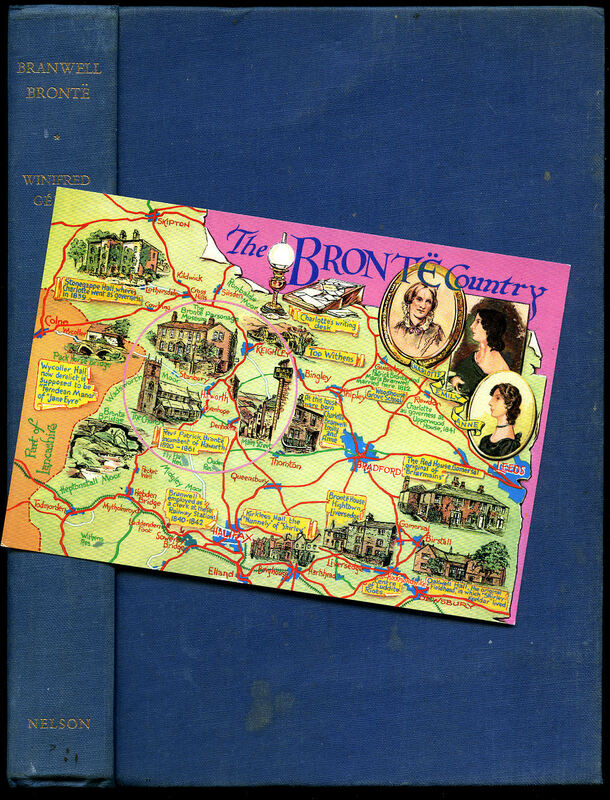 Published by The Arthur Dobson Publishing Co. Bradford 1968. 1968. Publisher's original illustrated yellow card covers. 8vo 8½'' x 5¼'' 224, viii [pages.]. Monochrome illustrations to the rear. Spine slightly sun faded and in Very Good condition, no dust wrapper as published. Member of the P.B.F.A. 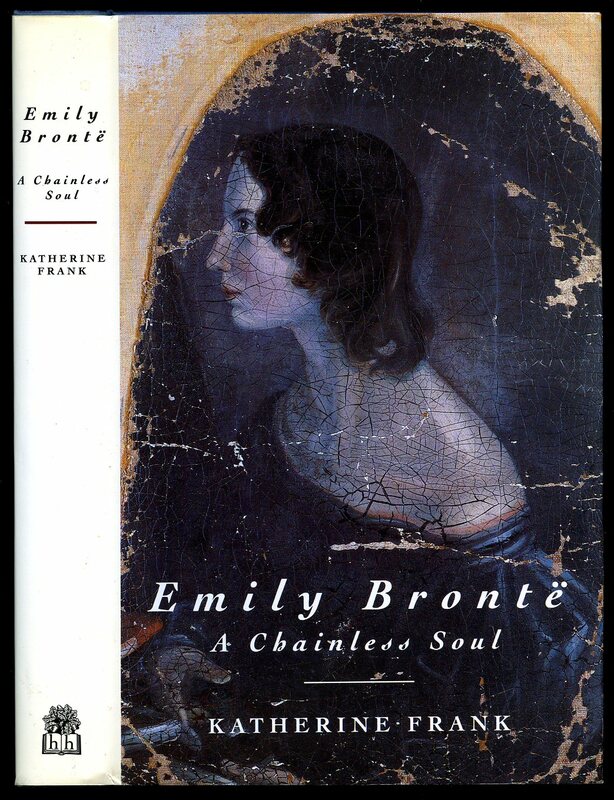 Published by Robinson Ltd., 7 Kensington Church Court, London First Edition 1999. London 1999. First edition hard back binding in publisher's original brick red cloth covers, gilt title and author lettering to the spine. 8vo. 9½'' x 6¼''. ISBN 1841190667. Contains [vi] 284 printed pages of text. Without any ownership markings. Fine condition book, in Fine condition dust wrapper, not price clipped, unused new book. Dust wrapper supplied in archive acetate film protection, this protects and prolongs the life of the paper, it is not adhered to the book or to the dust wrapper. Member of the P.B.F.A. Published by Cedric Chivers Ltd., Portway, Bath 1971. Bath 1971. Hard back binding in publisher's original corn flower blue cloth covers, silver lettering to the spine. 8vo 7½'' x 5¼'' 324, xii [pages.]. Monochrome illustrations throughout. Foxing to the end papers. Very Good condition book, in Very Good condition dust wrapper with slight fading of the red titles to the spine. Dust wrapper without any tears or chips and supplied in archive acetate film protection, this is not adhered to the book or to the dust wrapper and can easily be removed should you so wish. Member of the P.B.F.A. 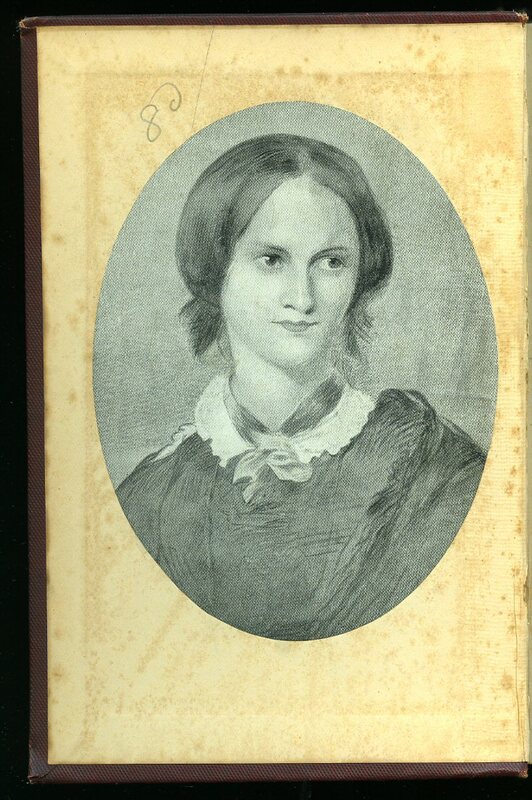 The Complete Novels of the Brontës Comprising: Agnes Grey, Wuthering Heights, The Tenant of Wildfell Hall, The Professor, Jane Eyre, Villette, and Shirley [7 Volume Boxed Set]. 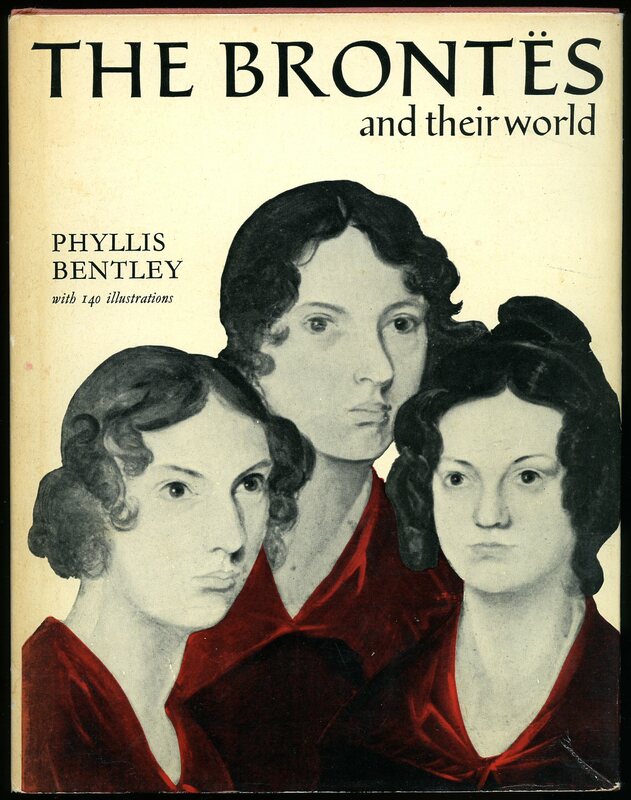 Brontë, Charlotte [1816-1855]; Emily Brontë (1818-1848); and Anne Brontë (1820-1849)]. Wood Engravings by George Tute, Simon Brett, Ian Stephen, Peter Forster, Harry Brockway, Peter Reddick and Howard Phipps. Published by The Folio Society, Westminster, London Reprinted Edition Reissued with New Illustrations 1991. 1991. Uniform matching hard back binding in publisher's original emerald green moirë watermarked satin cloth covers, gilt title lettering to the spines. 8vo. 9'' x 6''. Each volume illustrated with new monochrome woodcut illustrations throughout. Spines very slightly sun faded, books never opened and in very near Fine condition, in matching green moirë watermarked satin cloth covered slipcase with gilt details to one end. Heavy set 5kg. Member of the P.B.F.A. 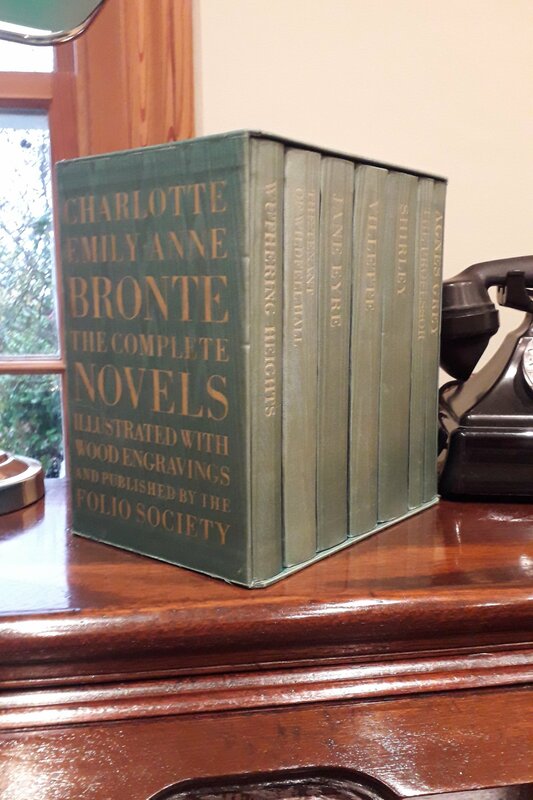 Published by John Murray, 50 Albemarle Street, London First Edition 1980. 1980. 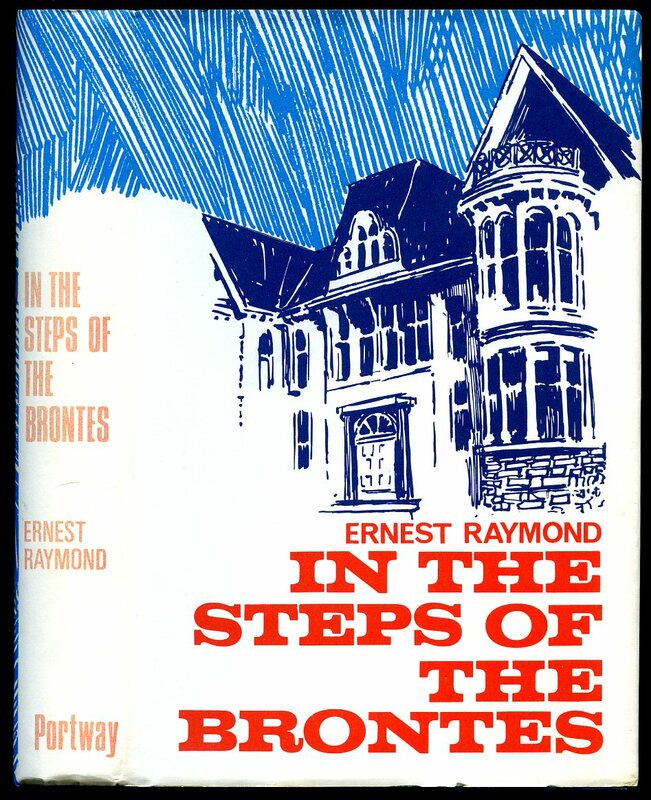 Published by Evans Brothers Ltd., Montague House, Russell Square, London First Edition 1963. London 1963. 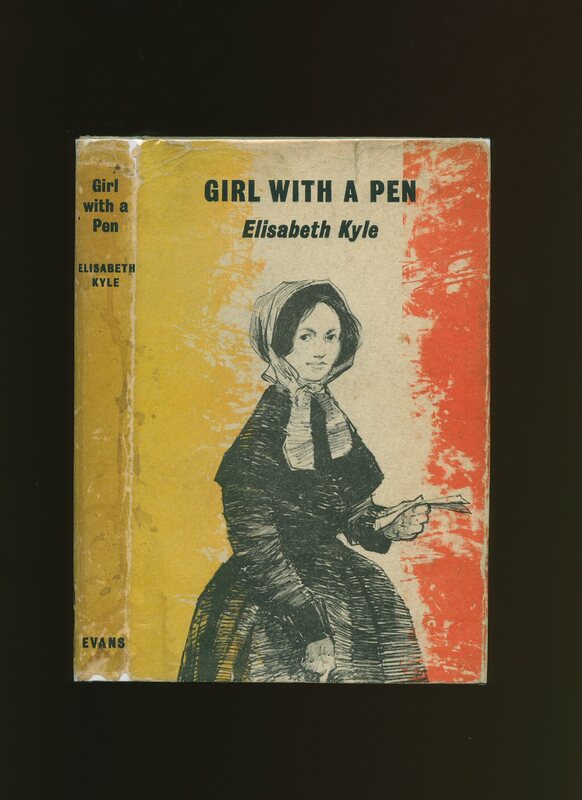 First edition hard back binding in publisher's original illustrated light grey paper covered boards. 8vo. 8'' x 5½''. 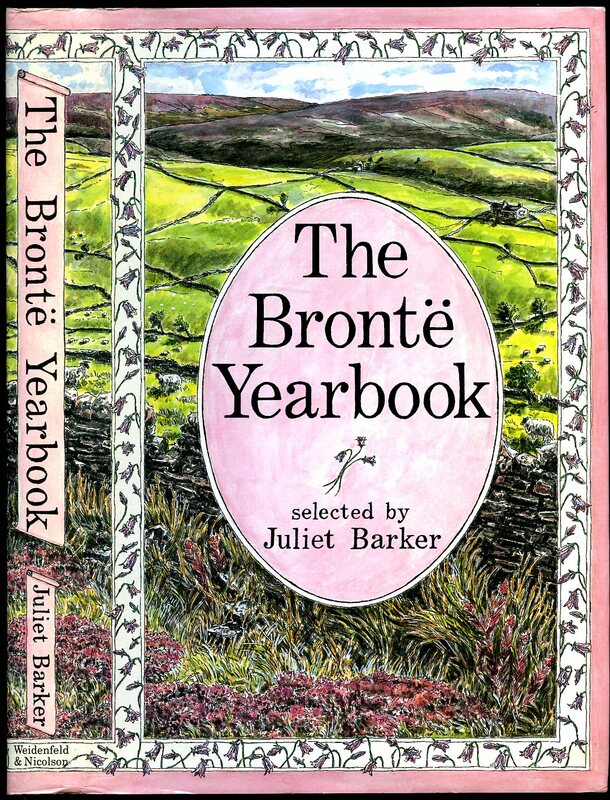 Contains 189 printed pages of text with full-page two-tone plates and monochrome illustrations throughout. Lower spine end creased, ink name to the front free end paper. Very Good condition book in Good condition dust wrapper with nicks, chips and rubs to the spine ends, gutters, edges and corners, price clipped. Dust wrapper supplied in archive acetate film protection, it does not adhere to the book or to the dust wrapper. Member of the P.B.F.A. Published by George Routledge and Sons Ltd., Broadway House, 68-74 Carter Lane, Ludgate Hill, London 1893. London 1893. Hard back binding in publisher's original brick red cloth covers, gilt title and author lettering to the spine and the upper panel, top edge gilt. 8vo. 7½'' x 5¼''. Contains [vi] 573 [8 page Christmas Catalogue dated 1893] printed pages of text. Ink ownership marking to the front paste down dated 1894, cheap paper browning to the margins, shallow rubs to the spine ends and corners, brown ghosting to the end papers. We currently hold in stock 5 other titles by this author. Member of the P.B.F.A. 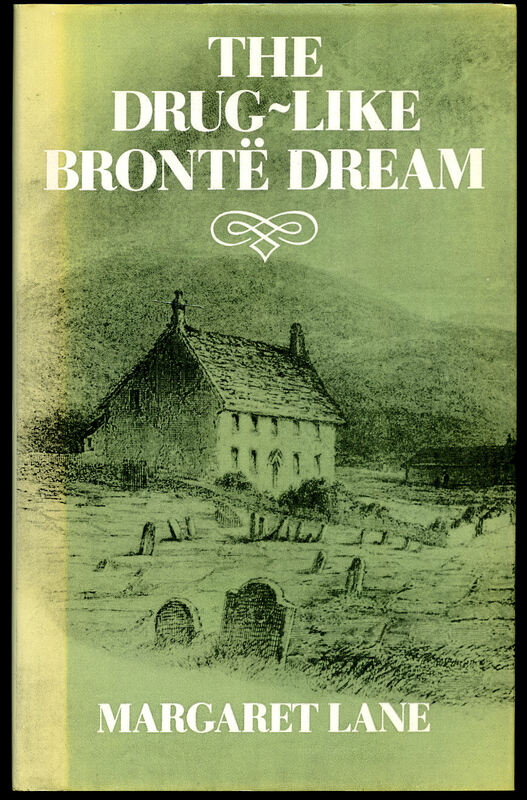 Gérin, Winifred [Patrick Branwell Brontë (26 June 1817 - 24 September 1848), better known as Branwell Brontë, was an English painter and writer. 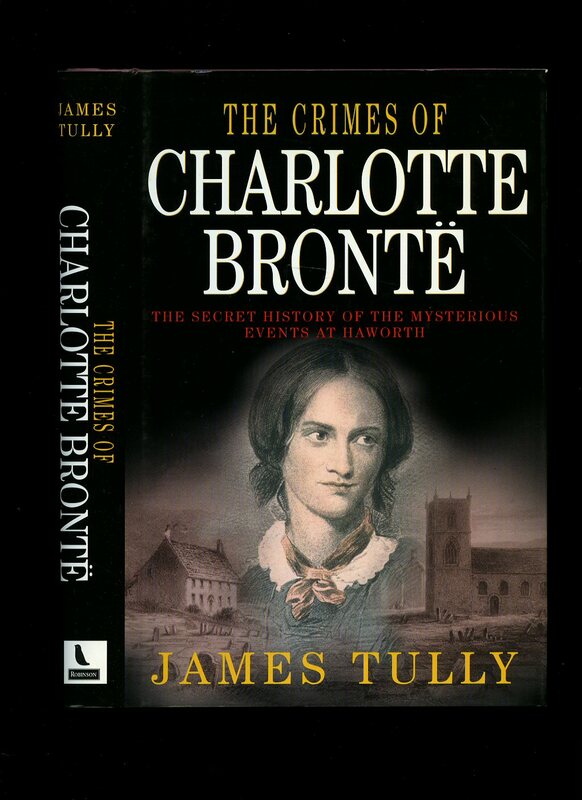 He was the only son of the Brontë family, and brother of the writers Charlotte, Emily and Anne]. 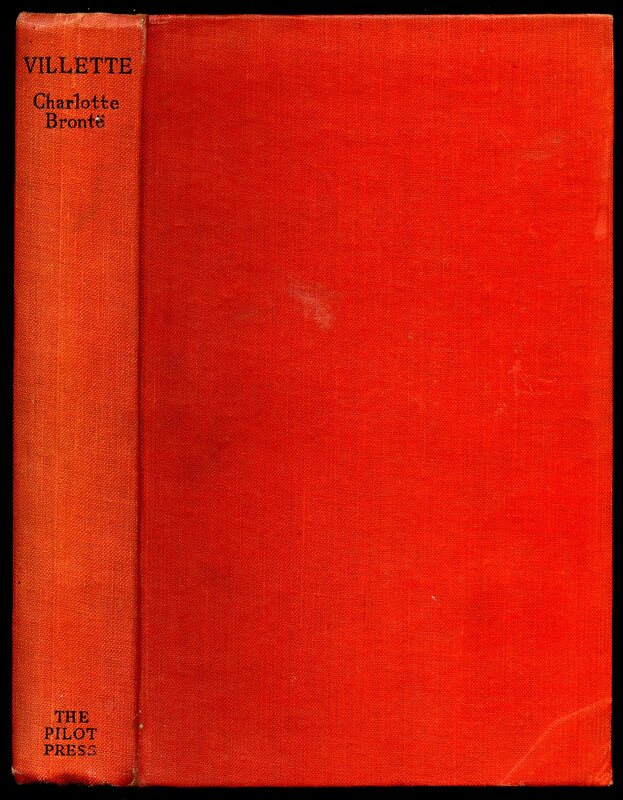 Published by Thomas Nelson and Sons Ltd., 36 Park Street, London First Edition 1961. 1961. First edition hard back binding in publisher's original blue cloth covers, gilt title and author lettering to the spine. 8vo. 9'' x 6''. Contains [xi] 338 printed pages of text (including index) with 32 monochrome illustrations and photographs throughout. Ring mark to the front cover, name inside 'Mervyn Prior' and in Very Good condition, no dust wrapper. Member of the P.B.F.A. Published by George Weidenfeld and Nicolson Ltd., 91 Clapham High Street, London First Edition 1990. 1990. Published by Richard Edward King, 88, Curtain Road, London circa 1890. London circa 1890. Hard back binding in publisher's original maroon cloth covers, gilt title and author lettering to the spine and the upper panel, bevelled edges. 8vo. 7½'' x 5¼''. Contains 534 printed pages of text with monochrome illustration to the front paste down. Spine ends rubbed, sun fading down the spine, cheap paper browning, ownership markings dated 1922 to the front free paste down and in Very Good condition, no dust wrapper. Member of the P.B.F.A. 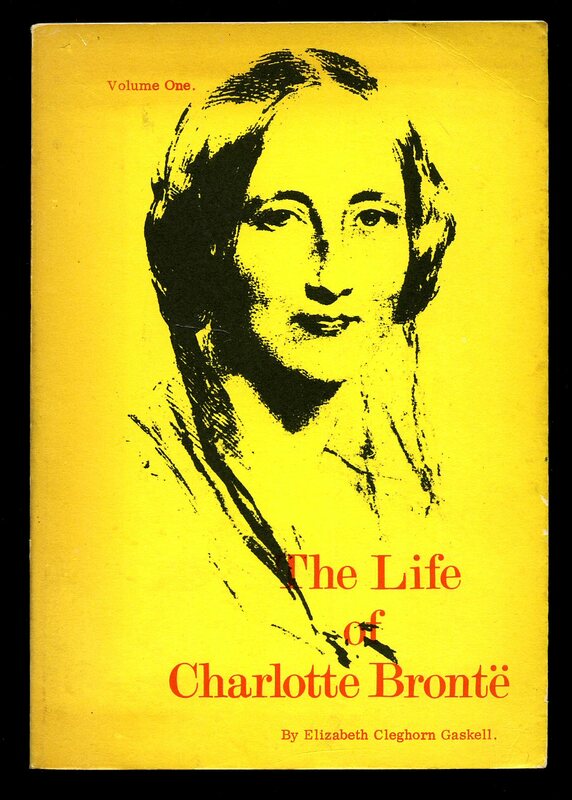 Published by Penguin Group, 27 Wrights Lane, London First Edition 1990. London 1990.